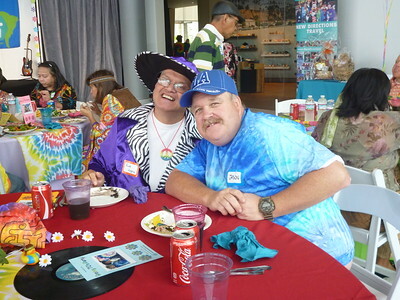 A HUGE thank you to Carl W. Johnson Foundation for sponsoring this annual free event! 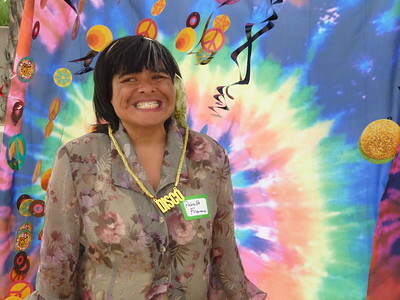 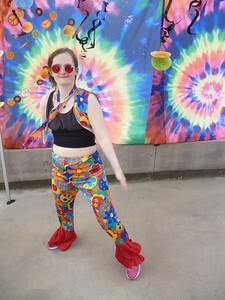 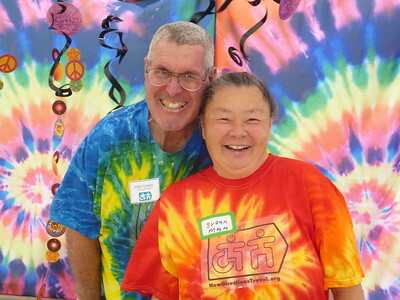 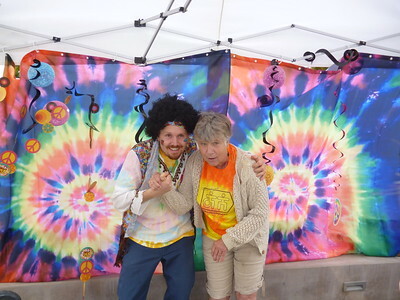 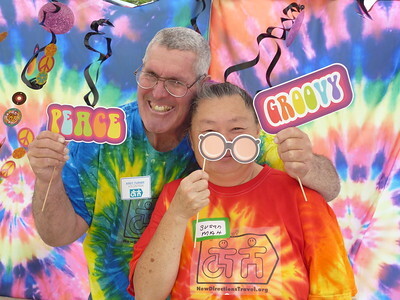 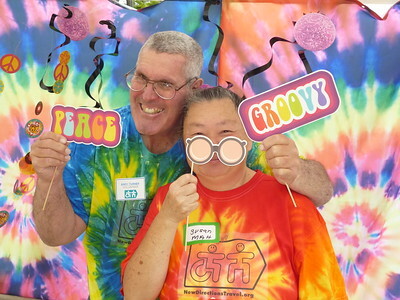 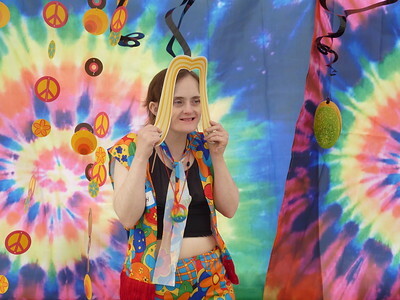 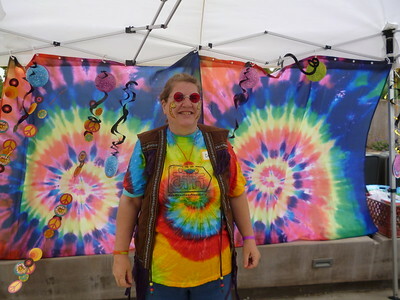 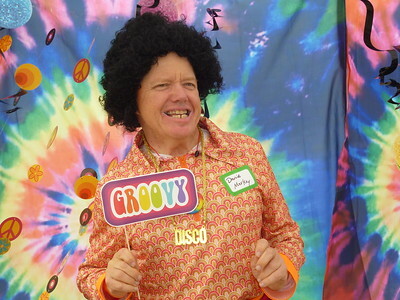 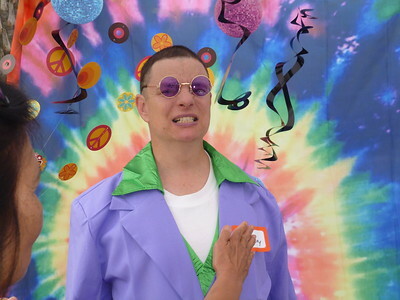 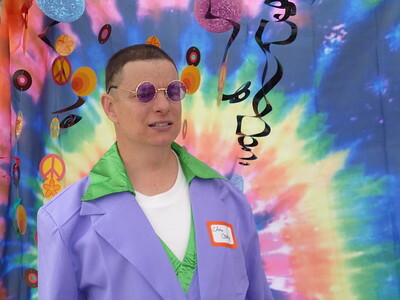 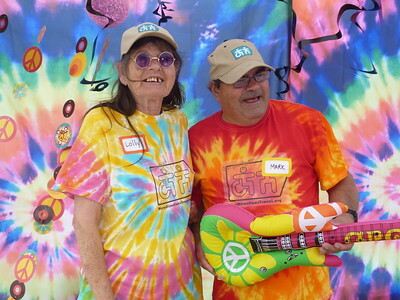 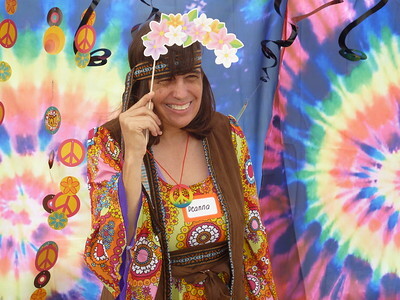 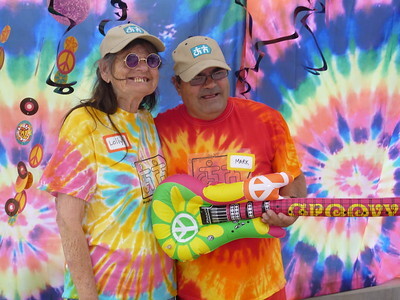 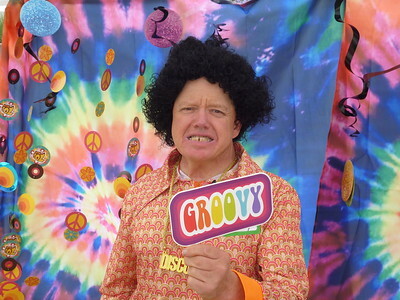 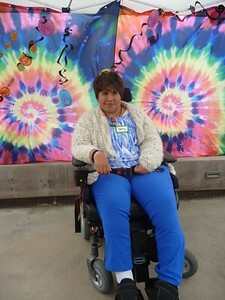 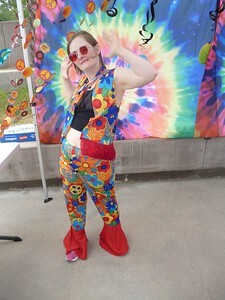 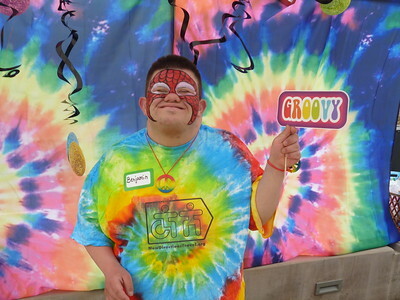 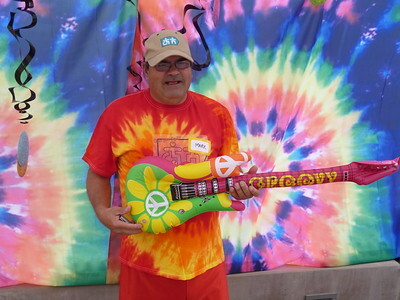 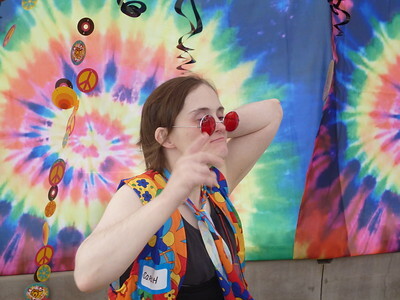 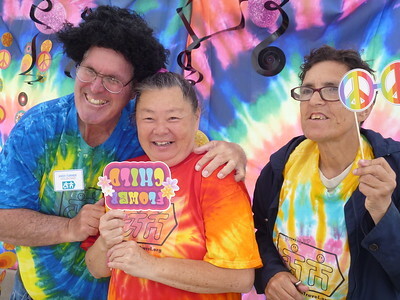 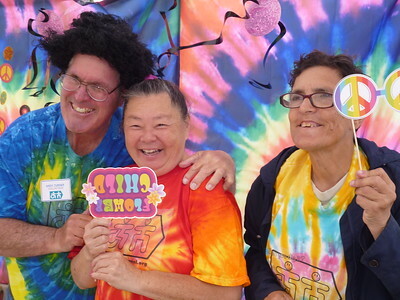 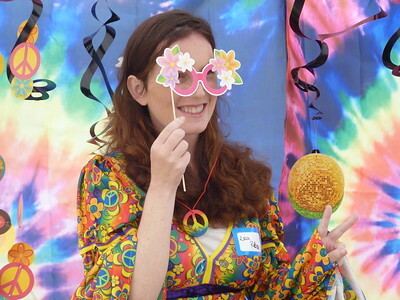 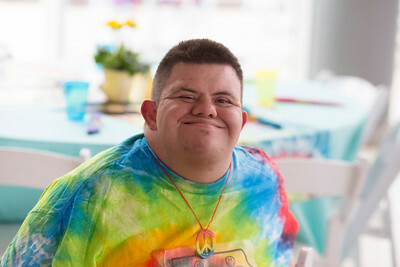 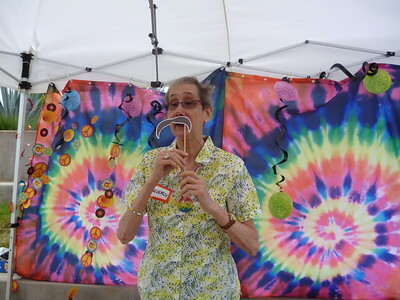 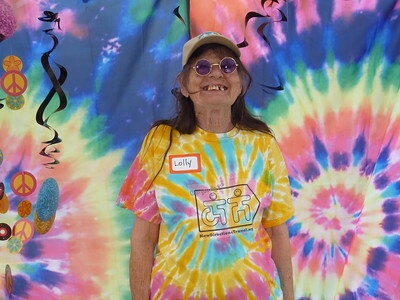 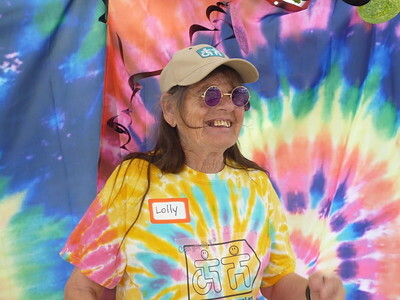 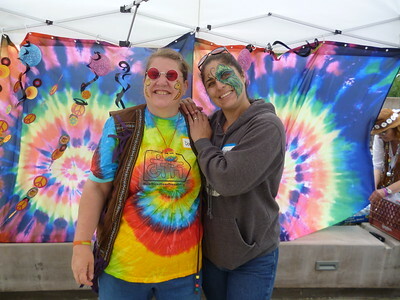 Over 250 people with intellectual and or developmental disabilities, their families, friends, and care givers enjoyed this free Groovy 70's Party Themed Event. 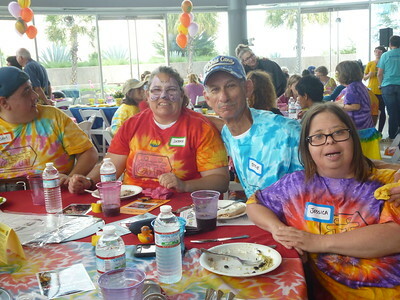 There was a delicious lunch, music & dancing, face painting, souvenir photos, & great door prizes including Day Trips and a 4-day trip to Las Vegas!